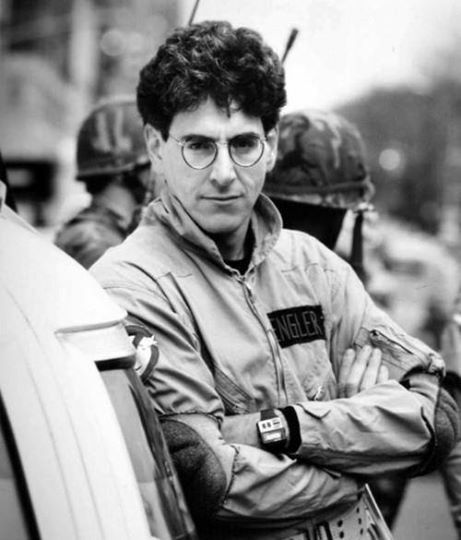 Harold Ramis was both co-star and co-writer of my very first love, Ghostbusters. While his career as a writer, director, and comedian does not begin and end with Ghostbusters, it will certainly be what he was best remembered for. He went on to an incredible career, directing Analyze This, Caddyshack, National Lampoon’s Vacation, and Groundhog Day. His writing credits also include Animal House and Meatballs. Of course, we all remember his role in Stripes, as well. Harold’s memory will live on with his family and friends, but also with the multitude of fans of his works. 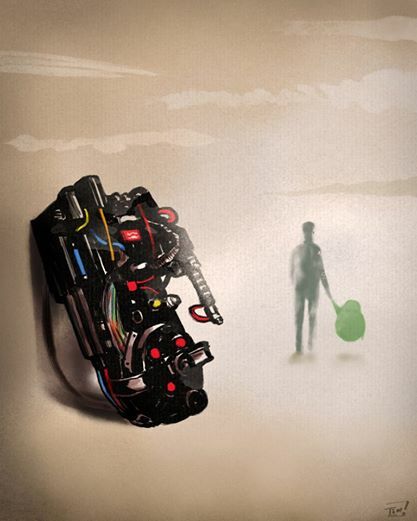 This isn’t the greatest start to celebrating Ghostbusters’ 30th Anniversary, but Harold Ramis (Egon Spengler) will be sorely missed, and I’ll remember him as one of the men who helped me to always stay a kid at heart. Thanks, Harold. We’ll see you on the other side. Picture by Ninjaink. This will both rip out your heartstrings AND kick you right in the feelings. 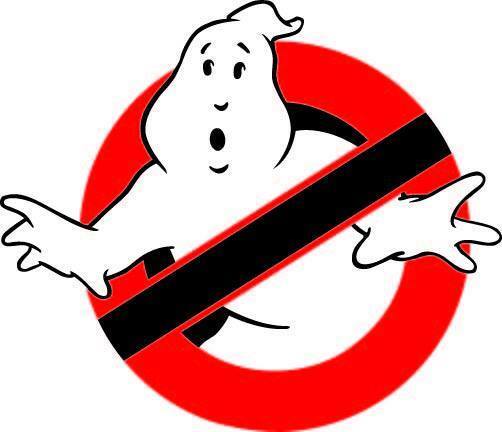 Posted on February 24, 2014, in Bad News, Movies and tagged death, Egon Spengler, Ghostbusters, Harold Ramis. Bookmark the permalink. 1 Comment. Mr. Ramis was gifted writer and comedian who’s work touched the lives of many. Certainly, I know my creative life would have been very different without him.